Agape is the highest form of love recorded in the Bible. 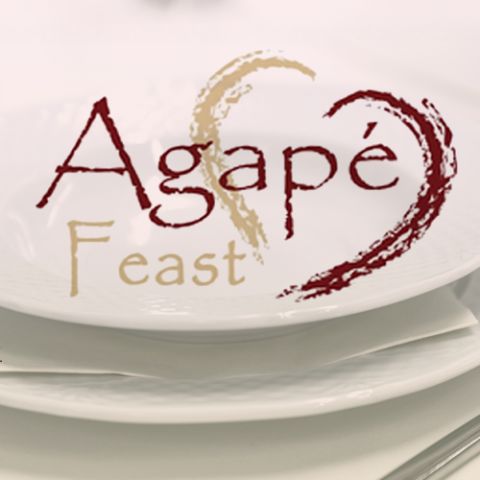 Our agape meals are designed to be all inclusive, an oppertunity to eat and fellowship with individuals from our congregation. Hosted by out Friends for Life ministry this agape meal also included a presentation by Pastor Derrick Whitmore in which he shares more about the work he is doing down in Florida with Shattered Studios. The event is free but a love offering will be collected.